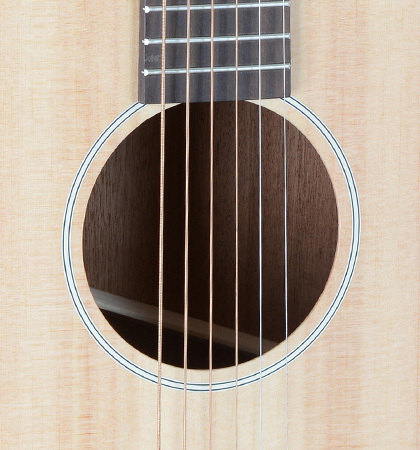 You get a high-quality thumb guitar with the Roadjack. 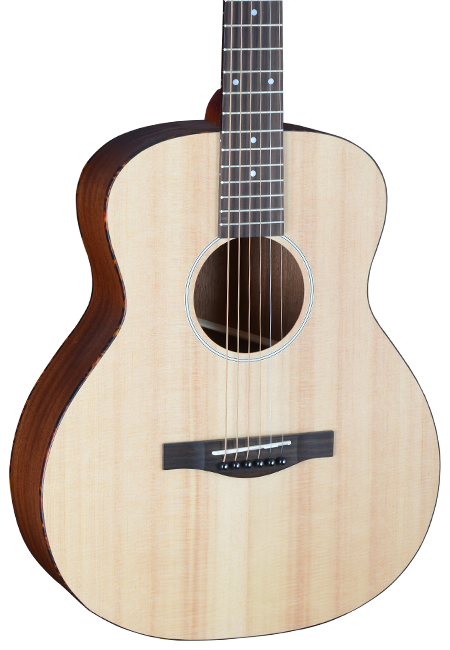 Whether on a camping trip or on a space flight to Mars, with this guitar you get an excellent working tool for the road. 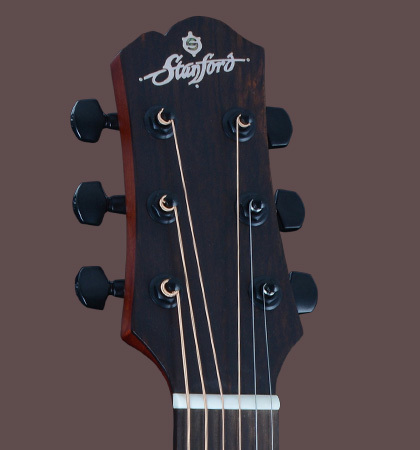 Like all other siblings of the Stanford Nova series, this instrument is also equipped with a “Slaunted Bracing”. 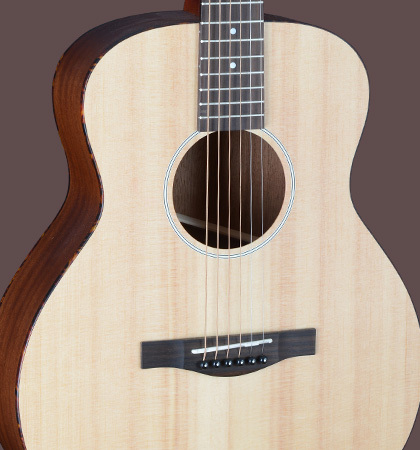 That’s why this little acoustic guitar does not have to hide from bigger instruments in terms of volume and dynamics. A small powerhouse with great sound!